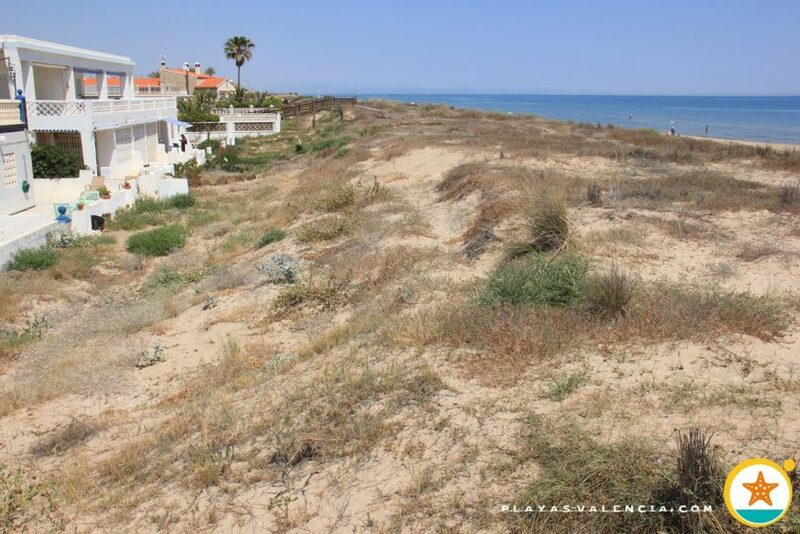 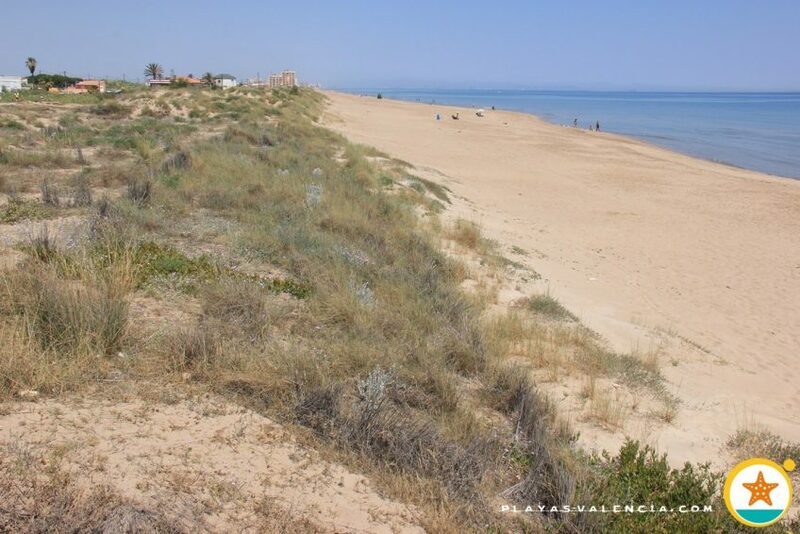 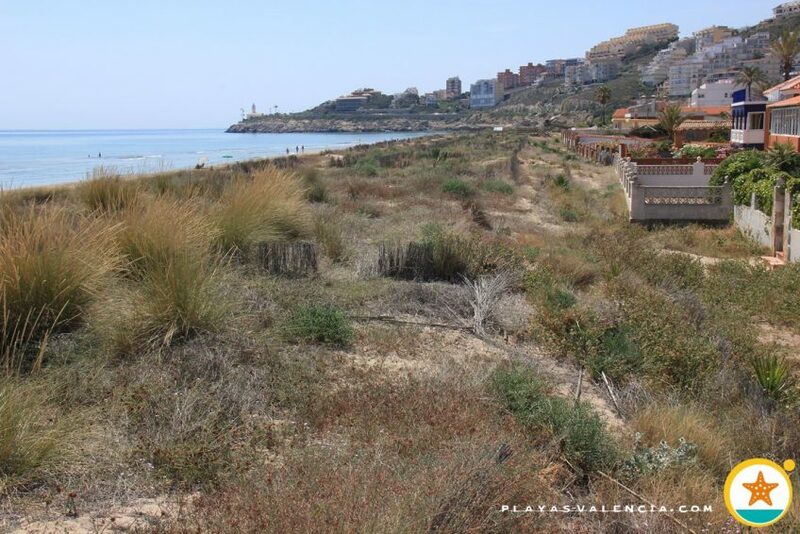 At the north of the Cullera lighthouse we find this non-urbanized area, natural surroundings in many areas, and in perfect symbiosis with the sands that form this beach. 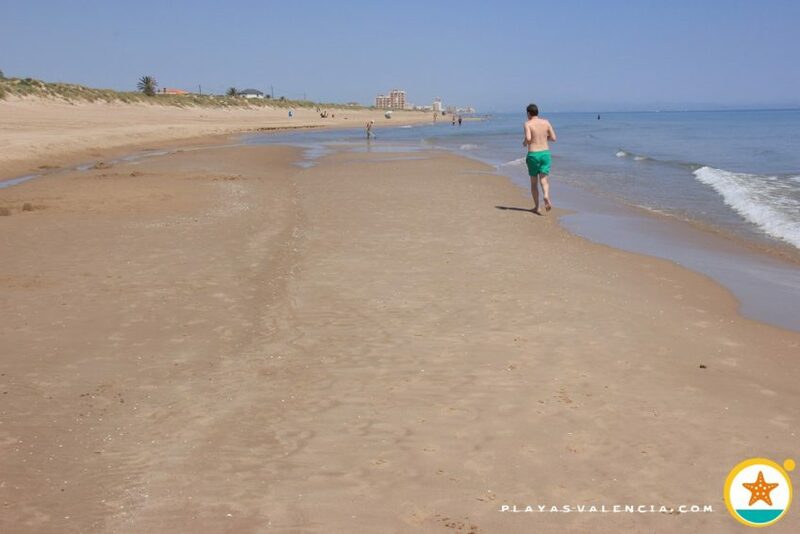 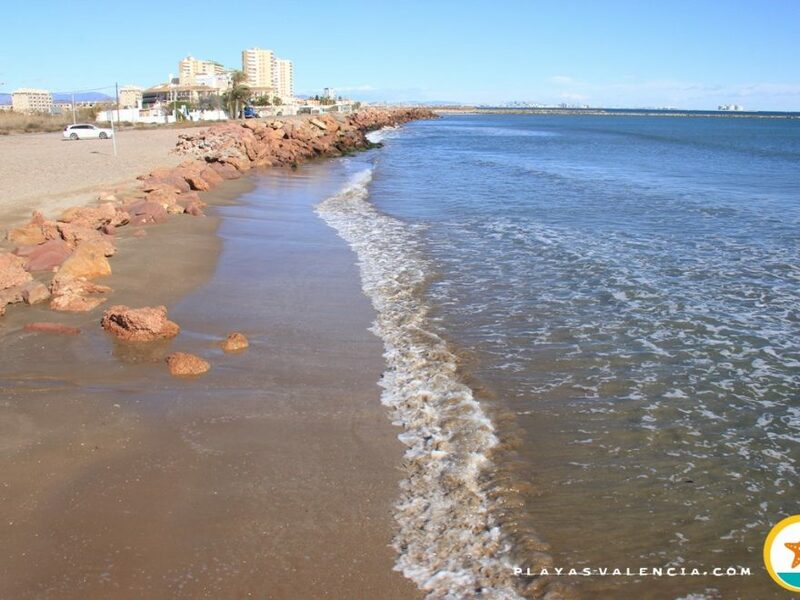 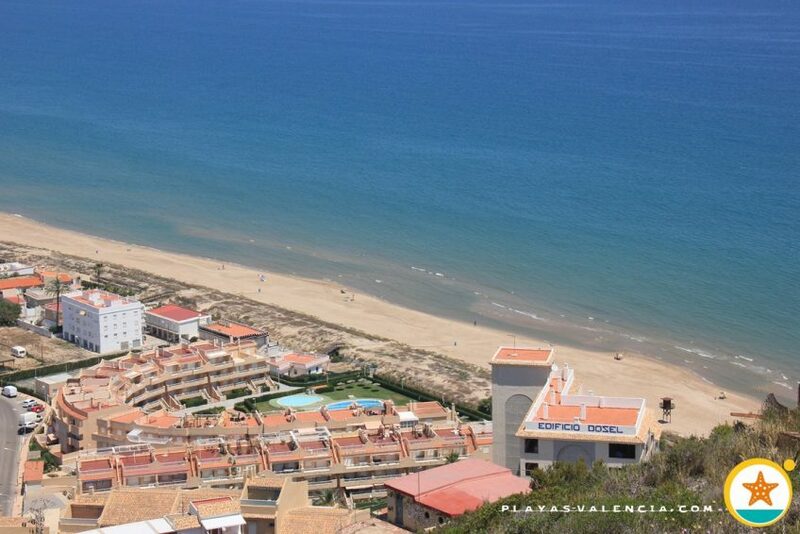 It´s a beautiful spot, a turning point in the inmense sandy area that comes from the mouth of the River Turia in Valencia, almost thirty kilometers north of the beach. 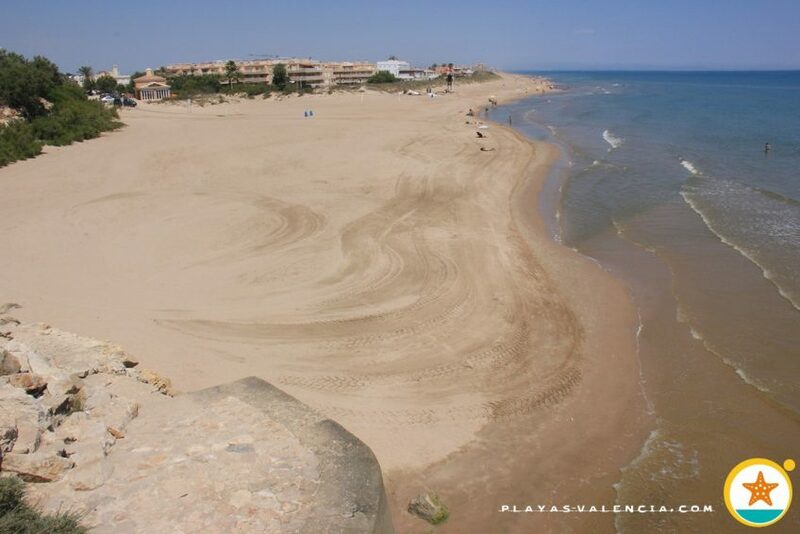 Of a diverse public, just like in the municipality of Cullera, but mainly family orientated, it offers few parking spaces. 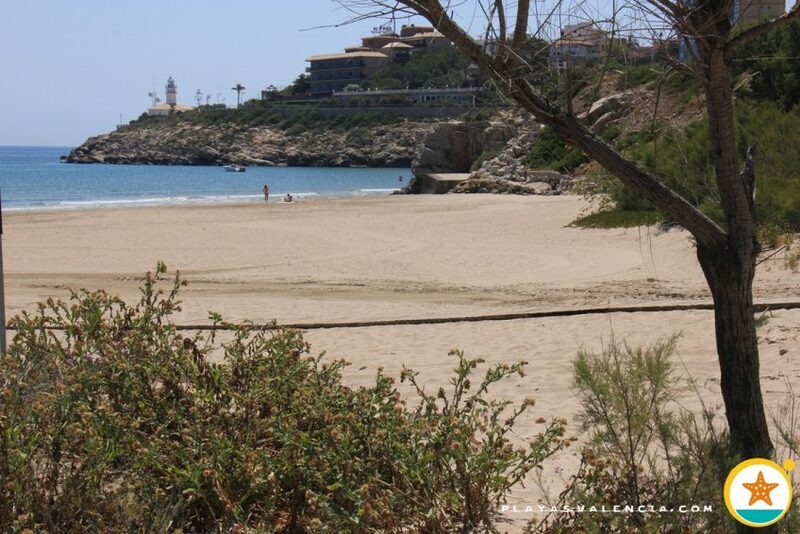 In the northern area, close to the lighthouse, big waves form, which are a great attraction for surfers.